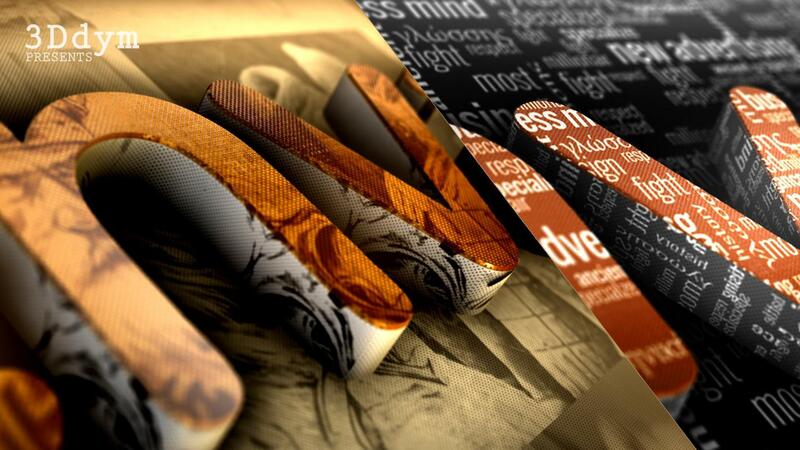 We are an Elite author of Videohive who creates professional After Effects templates. 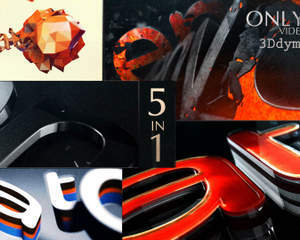 We are able to customize Element 3D logo reveals. 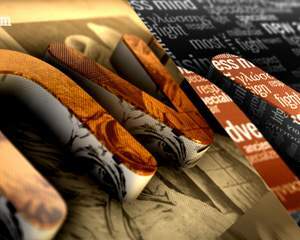 - We are experienced to work on any type of project. - All our projects are created to the highest quality standards. - We will always deliver according to the deadline. - We can send the customized video in whatever format you require. 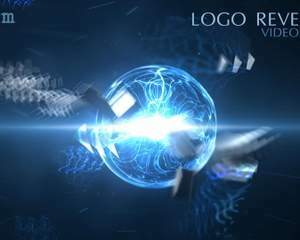 We have some unique, easily customizable and creative Element 3D logo reveals that might interest you.